Our Cabernet Franc starts with the finest fruit we can source in the Finger Lakes. The fruit was crushed before spending two weeks on its skins before being aged in French oak for 16 months. 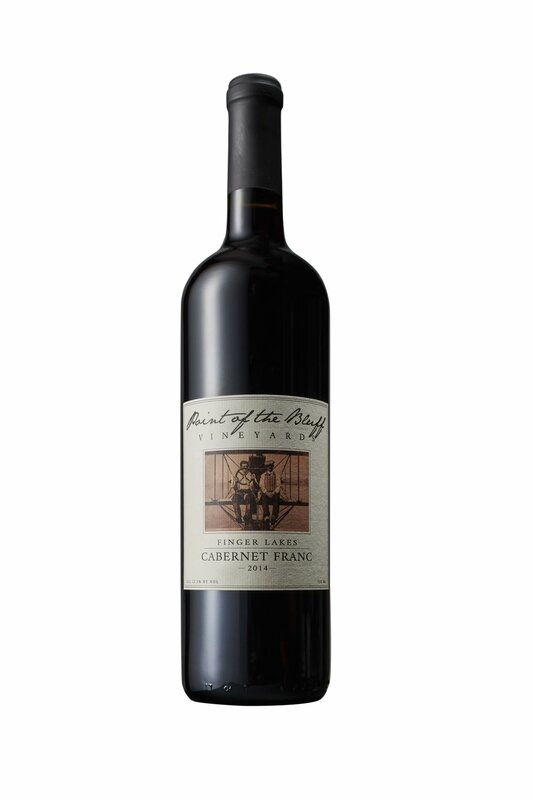 This wine has a dark ruby color with notes of dried cherry and currant on the nose. The palate yields flavors of black pepper and cranberry.